In today’s world of endless conference calls and virtual meetings, face-to-face conferences seem to have taken a back seat to their more modern counterparts. However, there is something to be said for the importance of in-person interaction, especially when you are discussing important business-related information. 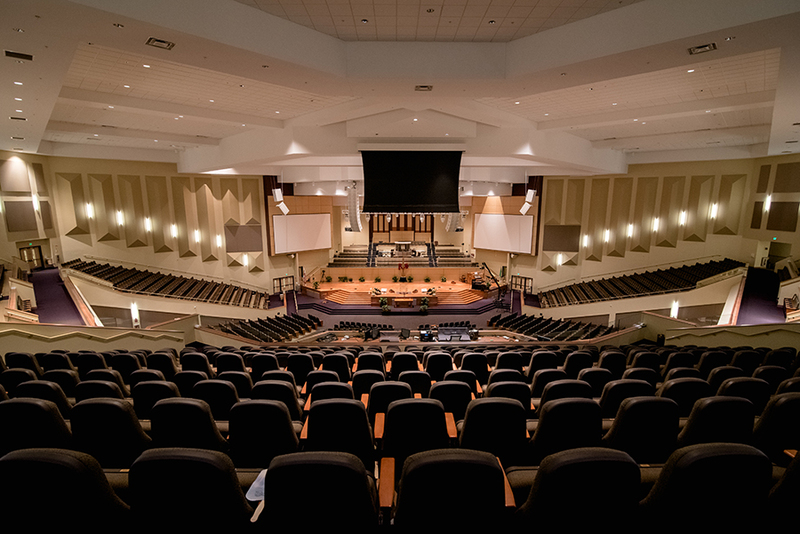 The New Psalmist Retreat & Meeting Center (NPRMC) is the second largest conference center in Baltimore, and we would love to help you plan your next business conference. Check out a few reasons why face-to-face conferences are critical to your business ventures, then contact us to request a proposal today! Why Are Face-to-Face Conferences Important? 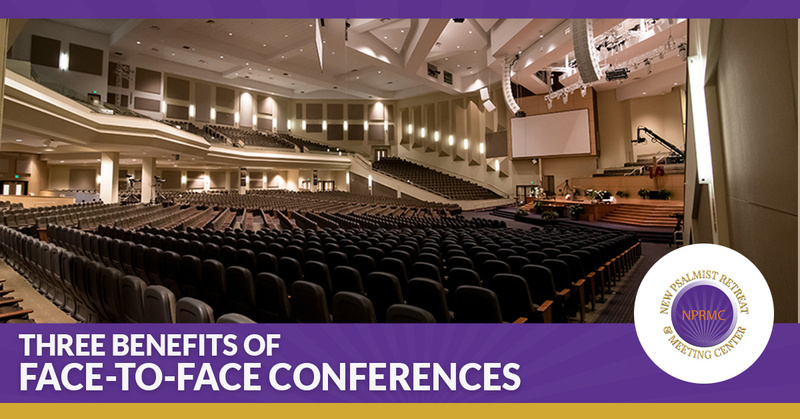 Hosting your conference via video or phone may be convenient, but this convenience can come at a cost that is all too high. The likelihood that something will get lost in translation is incredibly high, especially if you don’t allow your guests the opportunity to ask questions or comment on the material you are covering. Additionally, phone lines and internet connections can (and often do) cut out. That can result in your most important point getting lost somewhere in cyberspace, a phenomenon that would not happen if you hosted your meeting face-to-face with employees at a conference center. Have you ever participated in a virtual meeting on your computer, only to have outstanding emails and other work distract you from the presentation at hand? When you are not meeting face-to-face with your employees, their attention may be focused on things other than your conference call. This results in low engagement and ineffective meetings. There are fewer distractions when you host a face-to-face meeting at a conference center, and that will help boost your employees’ engagement in your presentation. Amenities like catering and valet parking can also make your employees feel more appreciated, which can also improve engagement levels. Virtual meetings and conference calls can be effective in the right circumstances, but they can also be very impersonal, making it difficult to forge meaningful business relationships amongst attendees. When you combine effective communication and increased engagement levels at a face-to-face conference, wonderful things begin to happen. Your attendees will feel more comfortable talking to you and the other guests when they aren’t trying to multitask, providing the perfect setting for building relationships with one another. This fosters incredibly productive brainstorming sessions, which can make for a very successful and engaging conference! Contact Our Conference Center in Baltimore! Are you ready to take your business meetings to the next level? Hosting your upcoming gathering at an off-site conference center can provide you with many, if not all, of the benefits that we reviewed in today’s post. At NPRMC, we have state-of-the-art microphones, speakers, projectors, and televisions that make it easy to communicate important information in a fun and engaging way. Your guests will love the direct attention they receive, and you can provide them with food and drinks throughout your event to ensure they remain comfortable and engaged with your message. Call us at 888-239-6272 today to request an on-site tour of our Baltimore conference center or request your proposal online now!